Have you noticed? ... You can now access the monthly list of Euchre Tournaments from a tab! See above ... "Euchre in Detroit Area - April" is the second tab from the left. 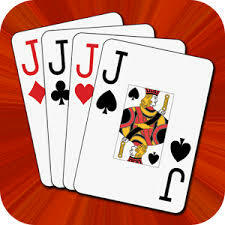 Each month the list of Euchre Tournaments for the current month will be accessible from this tab. 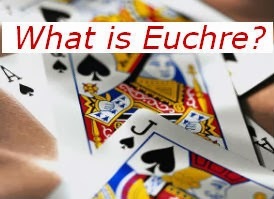 Click the link or tab above to visit EuchreFun to easily find the current list of Euchre Tournaments in the Detroit Area and all you need for your own FUN Euchre Tournament in one place! !